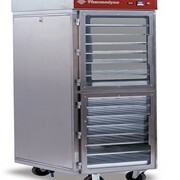 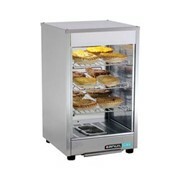 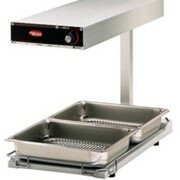 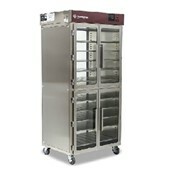 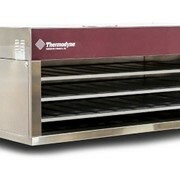 The Thermodyne Countertop Food Warmer TH300CT is perfect for fish, meats, wet dishes and prepackaged foods. 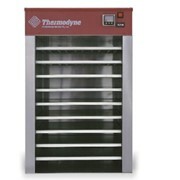 Also Ideal for rethermalisation. 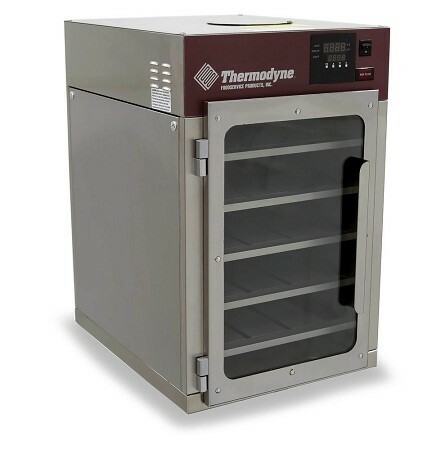 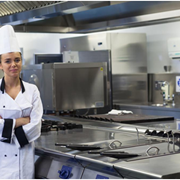 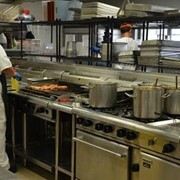 If convenience, efficiency and food quality are important in your commercial kitchen, Thermodyne and their patented Fluid Shelf heating technology is your answer. 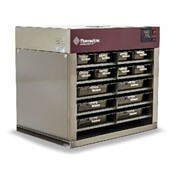 This unique technology keeps heat constantly active within each shelf of the cabinet, ensuring precise temperatures throughout - despite frequent door opening. 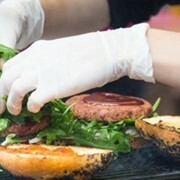 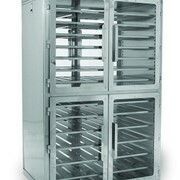 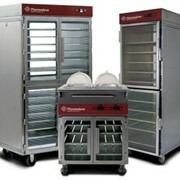 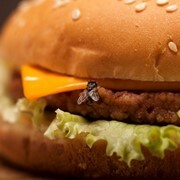 Achieve extended holding times without sacrificing food quality, moisture, appearance or flavour. 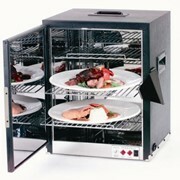 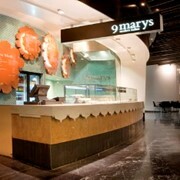 Minimal heat escapes the unit, maximising efficiency.